New Build Classical House in the countryside. 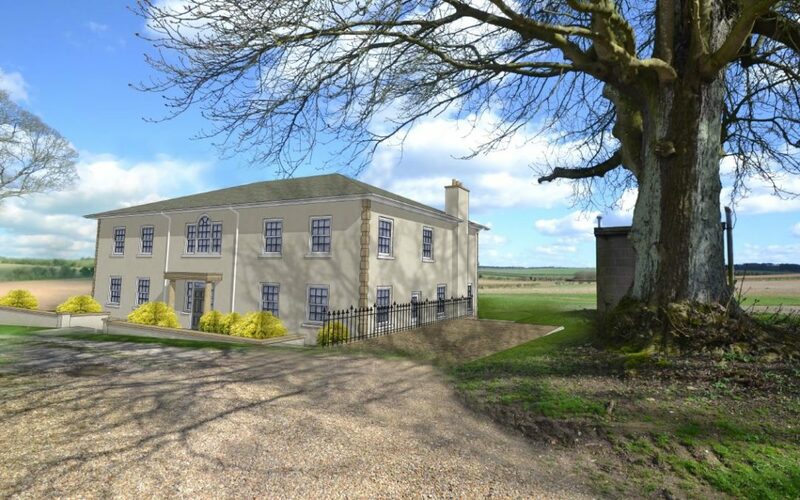 Our Romsey office are currently working with an existing client to design a new build classical house on a site where conversion of an existing modern barn structure to a private dwelling has already achieved planning permission. The site benefits from beautiful views across the countryside. The planning permission is currently being appealed by the Planning Consultant involved in the project.